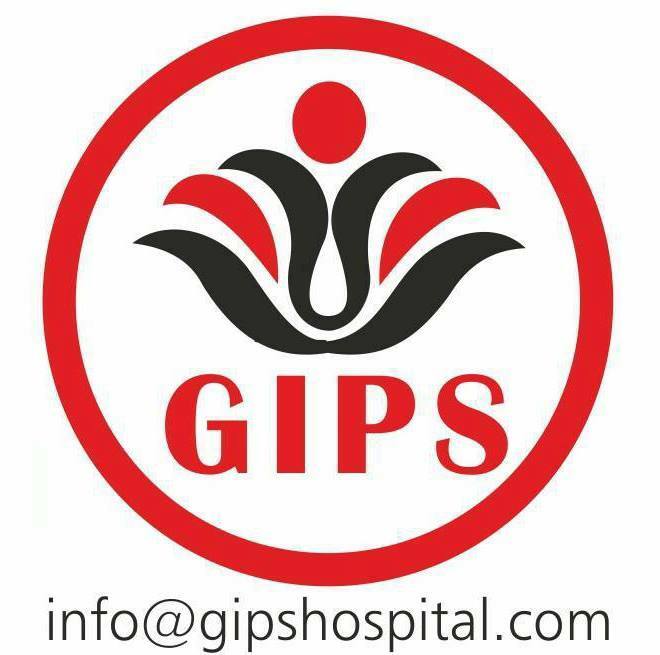 GIPS to participate in the health awareness programmae 2015. 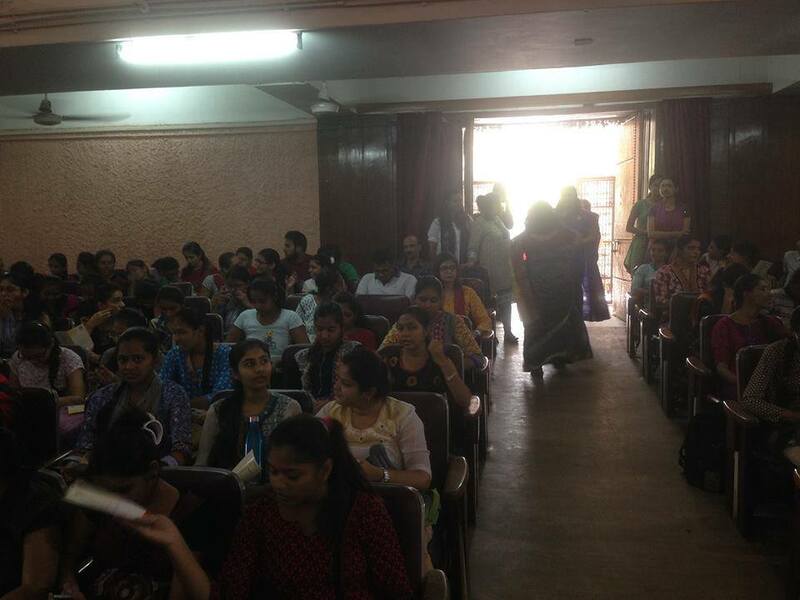 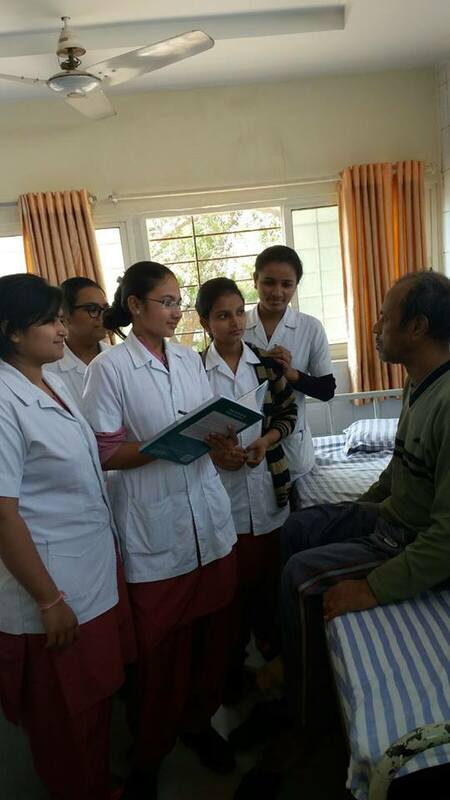 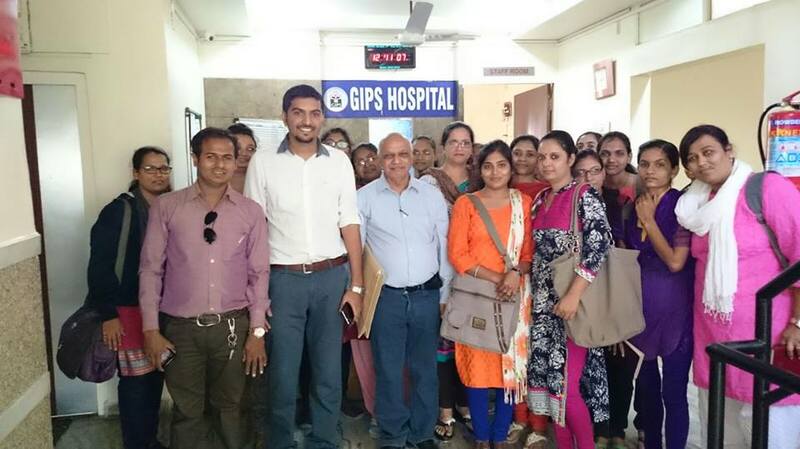 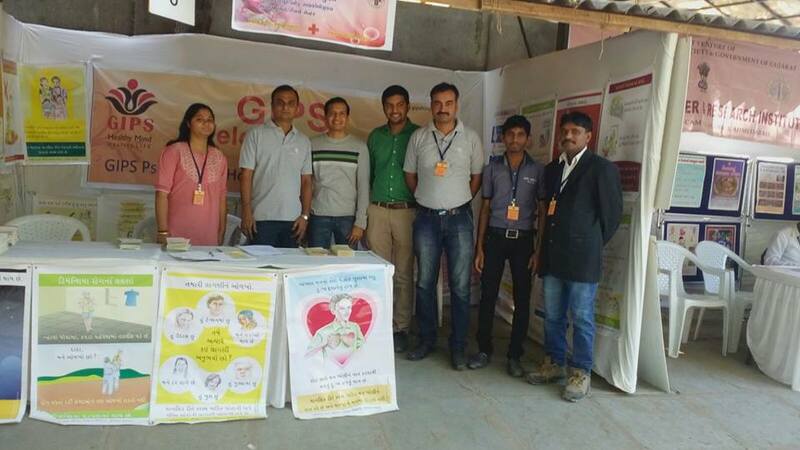 St. Xavier’s Social service society had invited GIPS to participate in the health awareness programmae 2015. 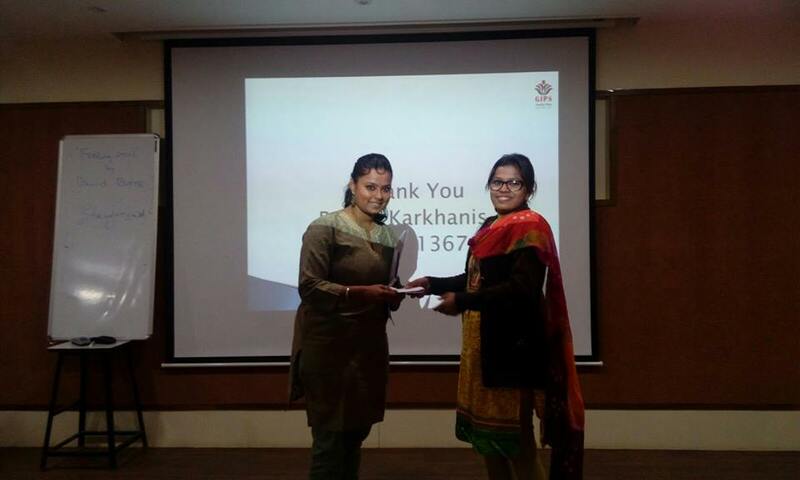 How to learn Anger Management ?